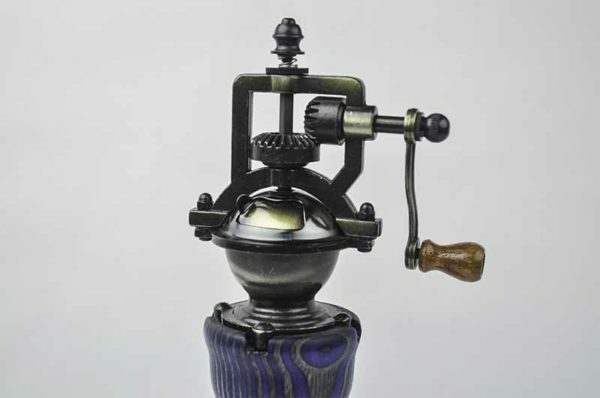 This Antique Style Peppermill is an attractive working peppermill mechanism that’s great for any dinner table setting. Load the pepper corn into the top, close the door and grind your fresh pepper. 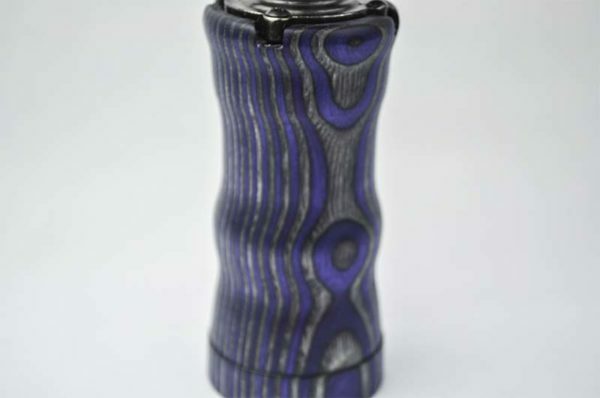 Fully adjustable grind size. Made from antique copper finished hardware and a body made up of dyed birch hardwood veneers that are compressed under heat.. 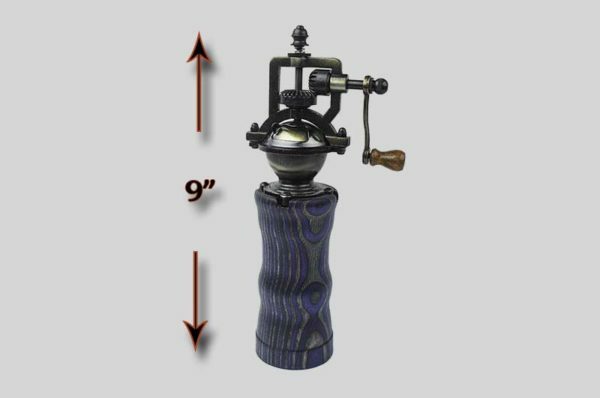 This peppermill stands 9 inches tall. Finished with food safe oil.